​Ali Jenson's life changed forever the moment her mother died. The sixteen-year-old was suddenly swept away from the life she knew in California to live with her estranged grandfather in the woods of northern Minnesota. Ali's life has never been easy, but it seems her grandfather is trying his best to make it even more difficult. Her only hope is to get through the summer and her last year of high school so she can return to her old life in California. What she hadn't counted on, though, was slowly becoming attached to the grumpy old man and falling in love for the very first time. "I know when I start one of Deanna's books that I am going to enjoy the story so, so much. When I get one of her books, I drop whatever I am reading and doing so that I can dive into the new world she has created for us. She writes such wonderful, down to earth, believable stories with very likable characters." "Deanna Lynn Sletten's books are always good value and this one is superb!" "I absolutely loved this story-- it absorbed me as if I was wrapped in a warm embrace and I didn't want to leave." 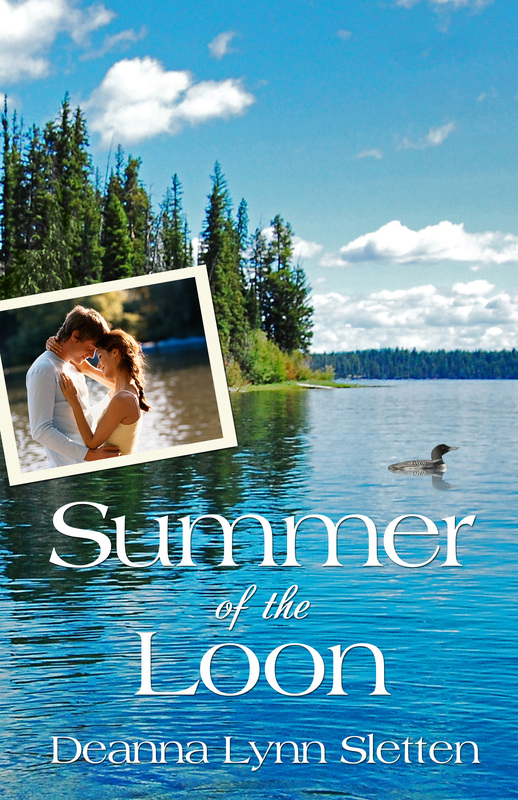 "I highly recommend Summer of the Loon. It's a poignant tale with endearing characters." ​- Tia Bach of "Mom in Love with Fiction"